Yesterday, after Matt’s daily routine at the clubhouse, he went home handling 2 pieces of chocolates. 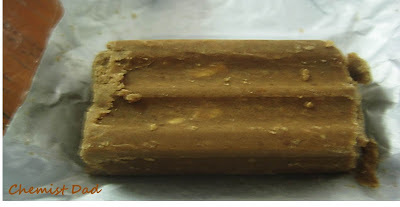 Mommy opened it and was surprised that it was Chocomani (chocolate-peanut flavored polvoron). Mommy take a bite and requested me to buy some more. 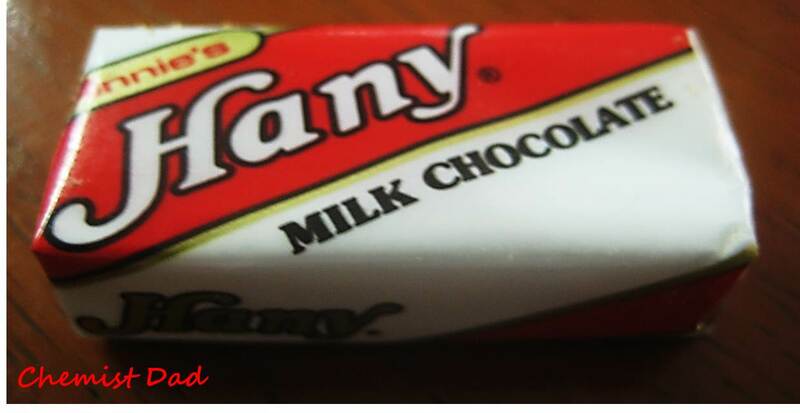 Unfortunately, I wasn’t able to find same brand but have the other brand, Hany. This is really addicting. Actually I bought 12 pieces of it. Maybe, next time we went for grocery I will request Mommy to but a pack or two of it.